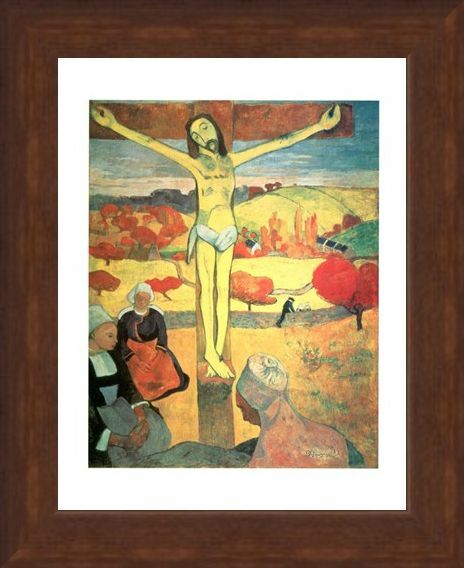 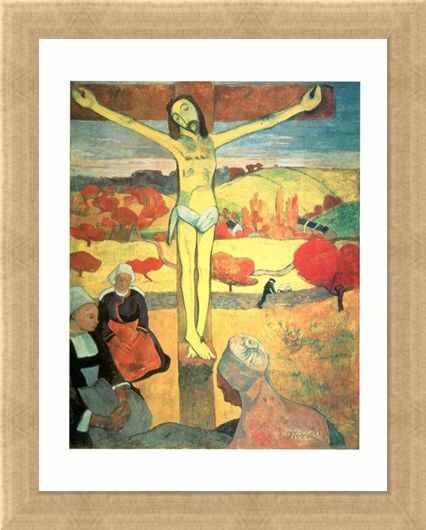 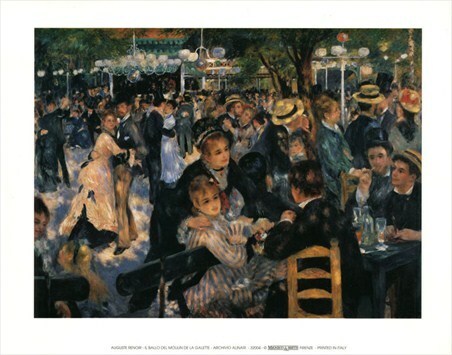 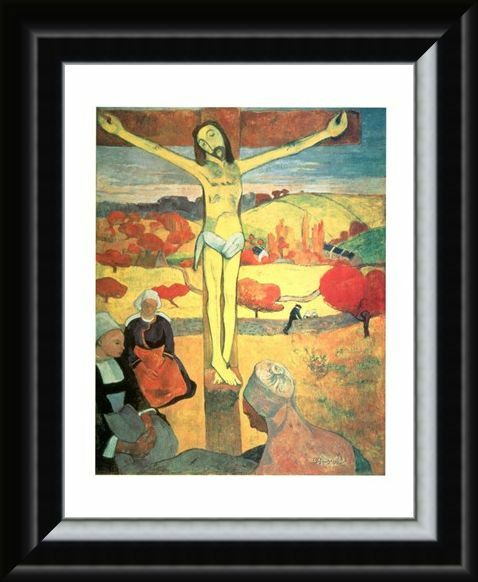 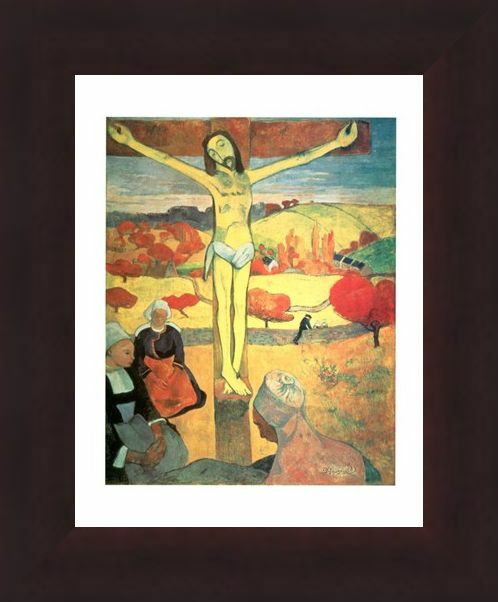 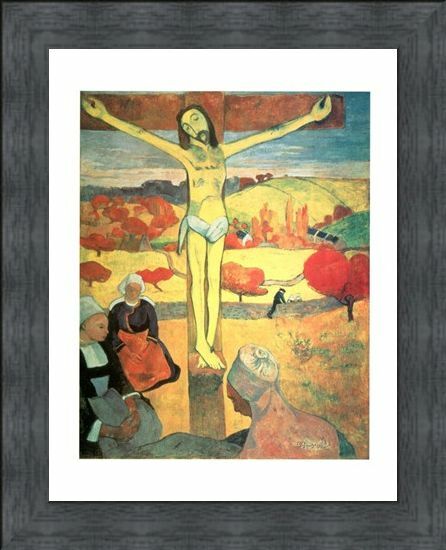 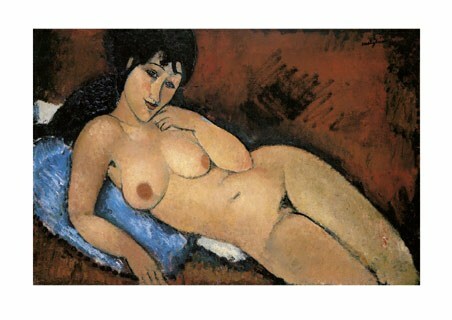 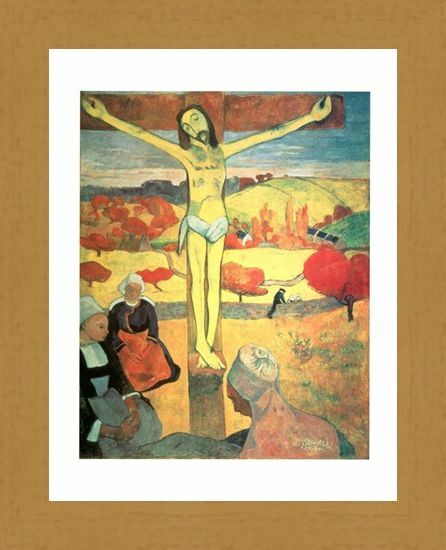 Mini Art Print: This interpretation of the crucifixion of Christ was painted by the post impressionist French artist Paul Gauguin in 1889 in which Gauguin shows French Breton ladies gathering at the feet of Christ, praying. 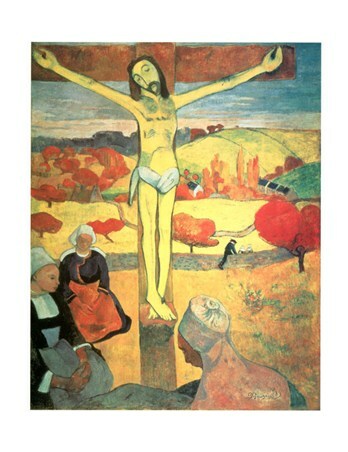 The significance of "Yellow Christ" is to show that the women praying are the only part of the picture which have been shaded attempting to make Christ look dominant as the centre feature. 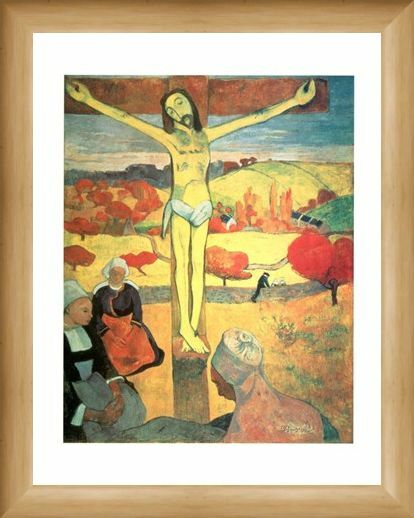 This mini art print of Christ on the Cross would make an interesting addition to anybody's art collection, so why not choose this creation by Gauguin and hang some symbolic French art on your wall. 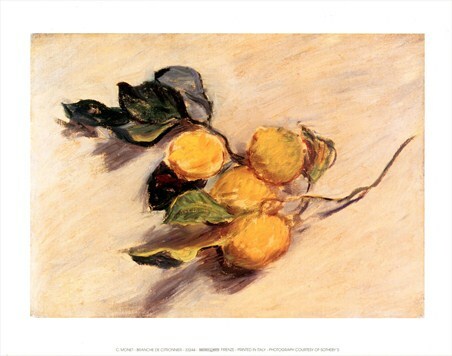 High quality, framed Yellow Christ, Paul Gauguin mini print with a bespoke frame by our custom framing service.